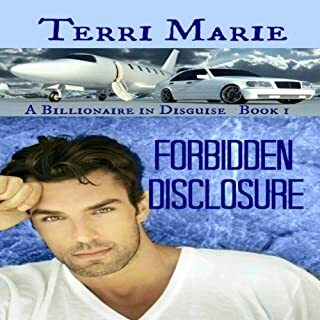 Reed Eddington assumed his future was settled until he met Sinclair, his brother's so-called "girlfriend," but the raw, sexual tension between them is hard to ignore. As he watches their ruse from the sidelines, he finds himself wanting to uncover more than just their amusing little facade. What did you like best about Tangled Beauty? What did you like least? It's a classic tale of rich guy and hard working woman. Fun yet predictable. Very much so. 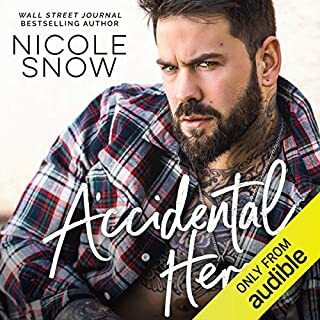 I'm completely shocked this was sold on Audible. Wrong words, made up words, repeating of lines when they miss read them the first time. No editing and not professional at all. The female editor was slightly better than the male. I kept expecting them to improve but it just seemed to get worse as the book progressed. If there's a worst narration award this book would win hands down. Could you see Tangled Beauty being made into a movie or a TV series? Who should the stars be? Please re record with new narrators. What would have made Tangled Beauty better? Elizabeth meadows read this book like she is bored. The male voice mumbles and he is just monotone. It was quit painful. I read this book first and it was a quick and easy read and I rather enjoyed it. It seems like they didn't even edited the audiobook for errors. 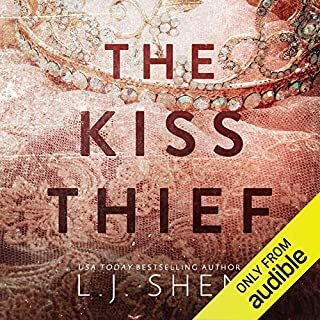 I like her series it was just the audiobook that was the let down. The story itself is a good story. It's just the audiobook that was awful. If someone else read it, it would have been better. 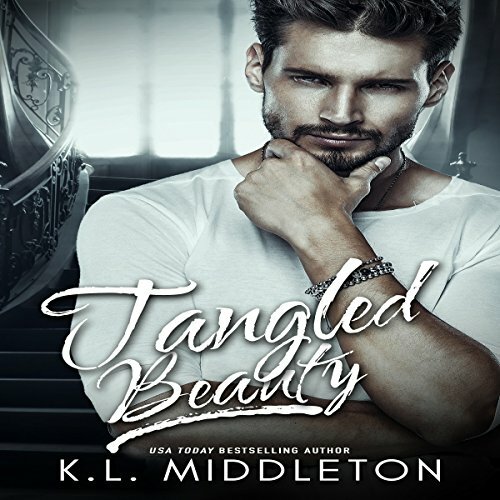 What disappointed you about Tangled Beauty? Terrible book. Unorganized and the end was a huge letdown at the end. The plot made no sense and her getting kidnapped was a part of the book that was supposed to be suspenseful and wasn't in way at all. I was not a fan and will not read or purchase any other books from KL Middleton in the future. Would you ever listen to anything by K.L. Middleton again? What didn’t you like about Elizabeth Meadows’s performance? Absolutely terrible! Too much stuttering, too many pauses in the incorrect areas and there was so many times she was reading way too fast and then would slow way down. complete disappointment. I wish I wouldnt have spent the money on it. The story was marginal but, it was like listening to a 10th grader read a book out loud that they had never read before. The male female voices were random and unappealing. However, both were equally bad at the narration. They actually seemed surprised by some of the things that were read, stumbled often and miss pronounced more than any professional should. Clearly, they were unprepared. I would demand my money back based on the narration alone. The book was ok but, the narration was HORRIBLE! The performance wasn't very good. It repeated lines SEVERAL times! Disjointed at times. ...The ending was predictable, and didn't tie into the overall story. Disappointed that I purchased this audiobook. What could K.L. Middleton have done to make this a more enjoyable book for you? Make the villain connection earlier and more cleare....more of a back story. EVERYTHING. It was a stilted and halting performance. Appeared as if it was a practice run. Was Tangled Beauty worth the listening time? A review of the audio. Poor quality and poor reading skills. Pronunciation was poor - reader was not engaging. What was most disappointing about K.L. Middleton’s story? Orator quality and that it wasn't reviewed or corrected prior to releasing audio production. Who would you have cast as narrator instead of Elizabeth Meadows? What character would you cut from Tangled Beauty? I couldn't get pass the first few chapters. 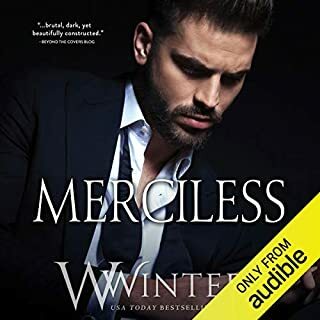 I enjoy audio books and I was sadly disappointed with this production. the book would have been much easier to enjoy if the people narrating & editing had a clue about the English language. Too many pronunciation mistakes and lags in reading sentences. The characters voices were not very believable. I think that the story was there and I really would have enjoyed it more if they had stuck to one narrator and actually edited the narration. It is really distracting when the narrator rereads a sentence because the messed it up the first time around. Call me crazy but that is when you do a retake. 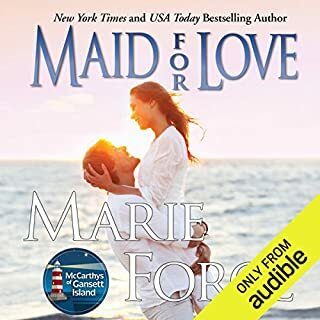 Over all I feel that this was a really low budget audio book. I hope that it gets release again with different narration and EDITING.